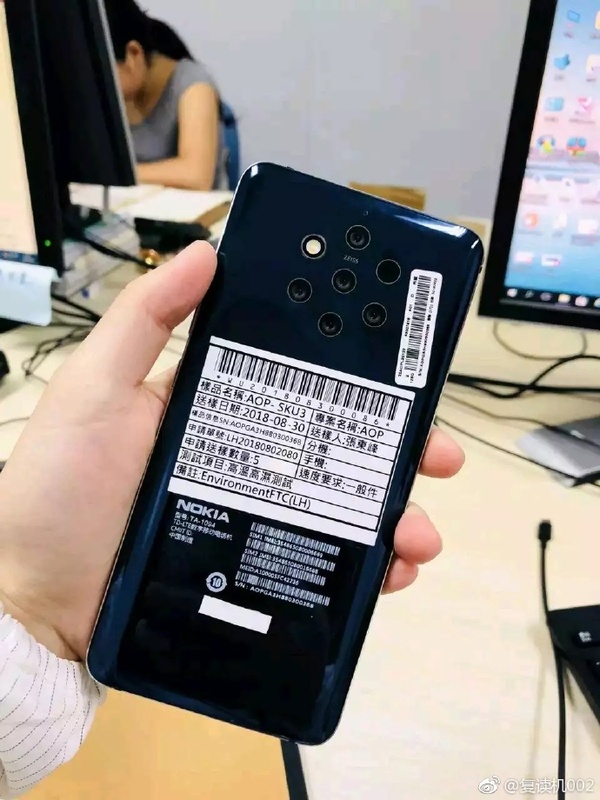 Nokia 9 Pureview has passed the tests required by FCC agency. We already know almost all there is to know about this device. 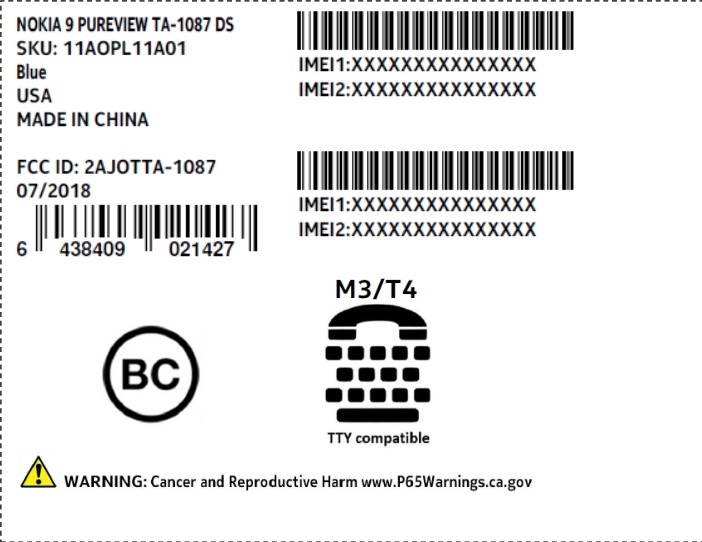 Released FCC documents showed that there will be Single-SIM (TA1082) and two Dual-SIM (TA-1087, TA-1094) variants. The TA-1094 model will be heading to China, while the TA-1087 model will be sold in Taiwan. Chinese Nokia 9 PureView won’t be an AndroidOne device, while the Taiwanese one will. 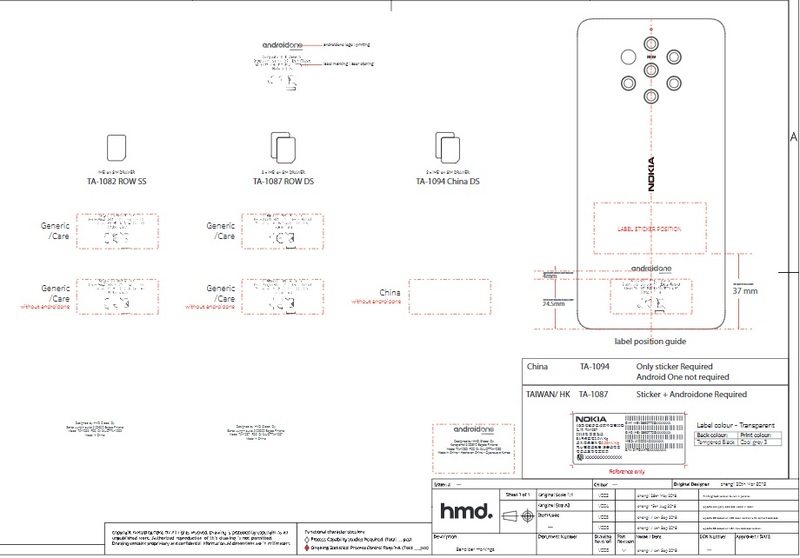 Label from the devices box clearly states that the phones name will be Nokia 9 Pureview. Since MWC is coming soon, we’ll get more and more info about the device, most probably from Chinese TENAA agency that usually provides more hardware specific info.